UI Kit PSD - Mobile App - Free Photoshop Brushes at Brusheezy! 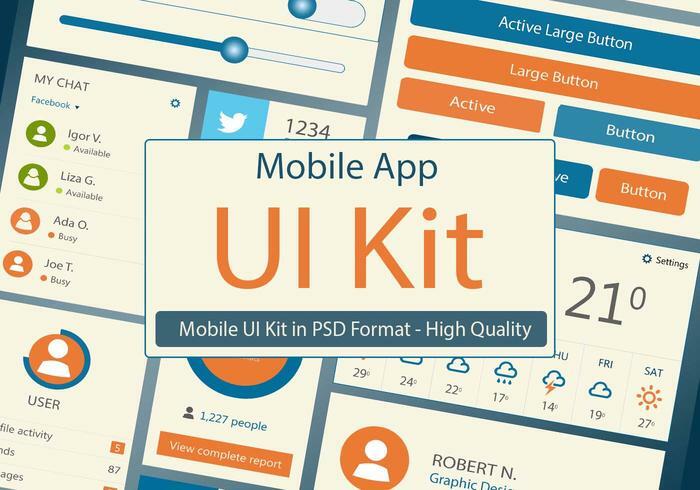 UI Kit PSD - Mobile Application in High Resolution 3500x4276 px. Very Easy to edit in Photoshop. Feel Free to customise the design from Layers.